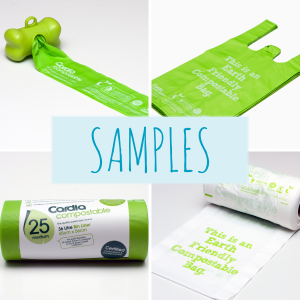 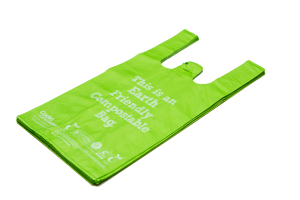 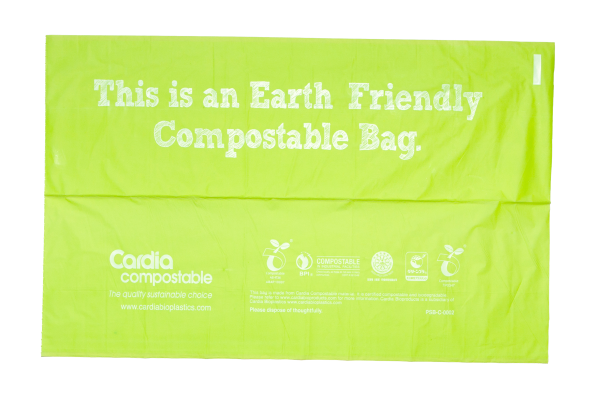 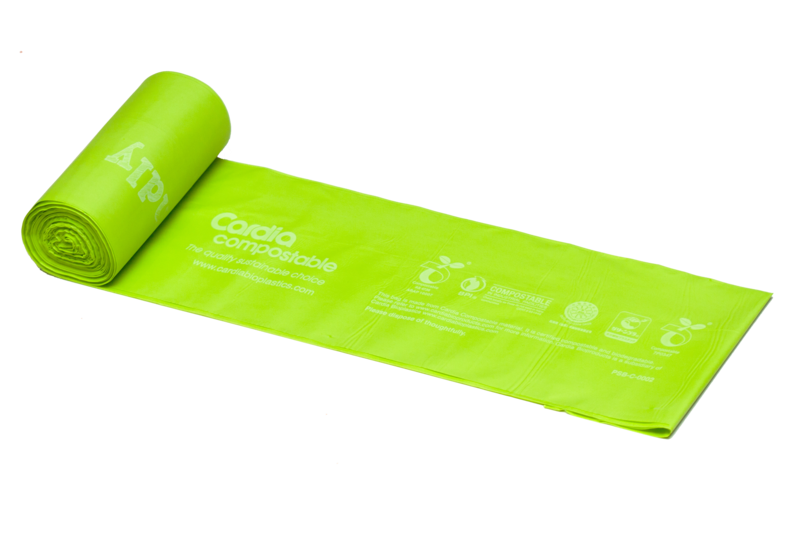 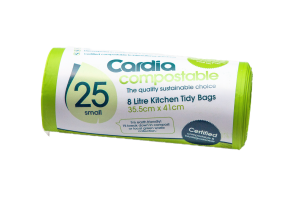 Cardia compostable bin liners are suitable for use in standard kitchen tidy/bench top bins and caddy’s. 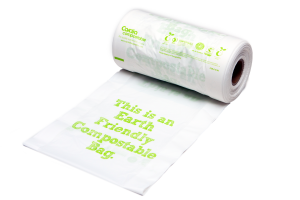 Our roll of 150 bags will last the average household a year (using 2-3 bags a week) and is the cost effective alternative to the 25 bag rolls. 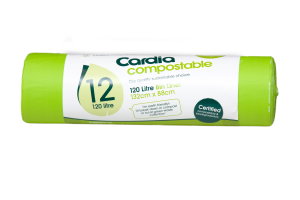 Once full of food scraps, put them straight in your home compost or council food organics bin*. At the end of their life cycle, they will have broken down to leave behind no harmful residue.